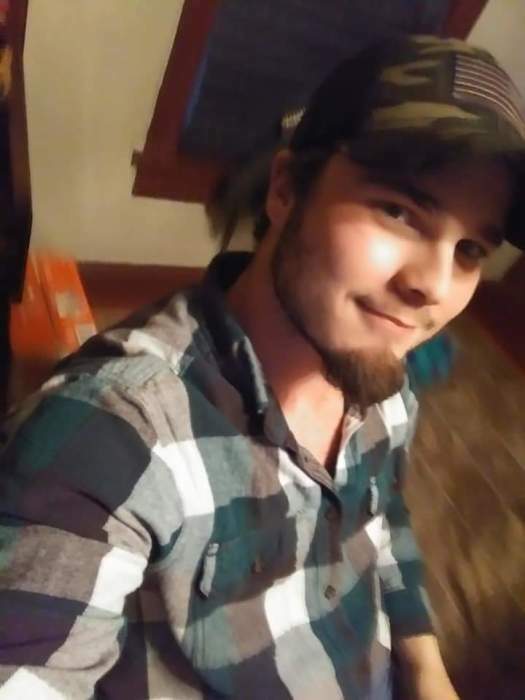 Clay Austin Strohl, age 23, 116 Hetlerville Road, Nescopeck , died at the Geisinger Medical Center, Danville, on Saturday, January 19, 2019. He had been a patient for two weeks. Born in Lehighton on November 30, 1995, he was the son of Clyde A., Jr. and Brenda (Weiss) Strohl, with whom he resided. He lived in the Mifflinville area much of his life and was a 2014 graduate of the Columbia-Montour Vocational Technical High School. He was currently employed by Spaid's, L.L.C., Mifflinville, working in property maintainence. 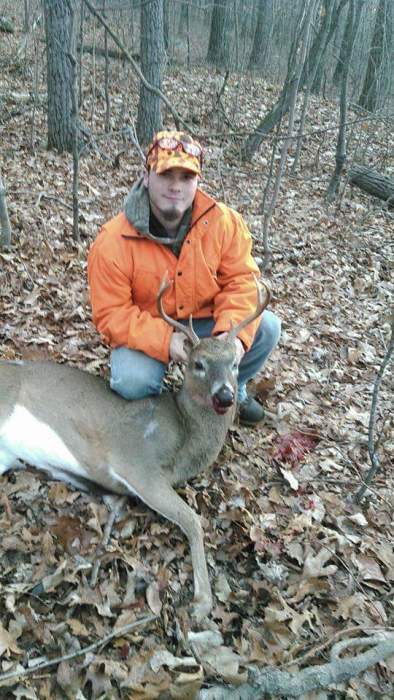 Clay was an avid hunter and fisherman. A viewing will be held on Friday, January 25, 2019 from 6-8 p. m. at the Dean W. Kriner, Inc., Funeral Home & Cremation Service, 325 Market Street, Bloomsburg. The family asks that those attending dress the way Clay would know you. In lieu of flowers, the family would greatly appreciate donations to his Go Fund Me page: https://www.gofundme.com/in-loving-memory-of-clay-strohl to help defray funeral expenses.